Gohar Taj, a US based author of various books on different issues and a human rights defender who at the first blush looks very shy and modest is indeed of strong nerves and great energy. Surprisingly she has chosen such vulnerable areas for fighting against social and economic exploitation where ‘angels fear to tread’ as she says she would never compromise her principles. And she would keep up exposing the true ugly face of a male-dominated society working everywhere, she adds. Gohat Taj who once visited Karachi in regard to the lunch of her Urdu book titled ‘Koi Khawab Dhoondhen’, told this scribe that she been the founder of a group called Greater Awareness Through Education (GATE) and a had a lot of plans on human rights and publication of her book. She also maintained that she would again visit Karachi for the launch of her books in near future. She further explained that the school job was to support the education of bilingual students or newly immigrant families’ children. Interestingly Gohar Taj discloses that when she was very young might be of seven year old, she badly wanted to be a journalist. For she used to live in a fantasy loving to do queries and ask questions on life, living and systems, she adds. She pointed out that at a later stage she used to write articles later for Daily Jang . She recalls “Sultana Meher published my articles and some of the stories but I never got encouragement from my home to do my degree in journalism. I then did my MSc in Microbiology and at that time I used to edit Adhi Dunya with my friend Lali (Lala Rukh Hussain) who was very senior to me but I did any way with her help. she was an amazing friend and person”. She says that she has dedicated one of her Urdu books titled ‘Sub Lal o Gohar Meray’ (published by Sheher Zad) to great Educationist Anita Ghulam Ali. She points out that last year she had written a long biography of great singer Mehdi Hasan but could not be published in the form of a book due to financial constraints. Describing the details of her published works, Gohar Taj says WMy first book was “Walt Disney ke sawana umree” published by Farid publisher and a senior journalist from Pakistan Ahfazur Reham had helped me out to published this book”. “Ahfaz Sahab took all the responsibility of this book and I did not have to do anything except for writing. This biography was for children ages 12 to may be 18. Then my next book was a translated work dealing with the childhood days of Thomas A Edison and that was published by Hamdard Naunahal Publication. During the break of her MSW program Gohar kept up writing on mental health, disability and also took many interviews of people who according to her were making a difference in the society. I have interests in many areas that is why after my MSW was completed within 2 years my 3 books came After the completion of her MSW she given out her three books. She write and compiled a book titled ‘Nafseeyati Masaael Aur Unn Ka Ilaaj’ jointly with Dr Khalid Sohail. Gohar Taj also published a book ‘titled ‘Khas Log, Khas Qawaneen’ on special persons. She says that to write that book, she had collected the stories of those who despite of physical or mental disability did great work and became famous. Her future book goining to be published in November, she says tat book titled ‘Hijrat Kay Dukh Sukh’ aims at dealing with the serious problems being faced by the immigrants. Dr Khalid Sohail is co-author of this forthcoming book. She observes that co-writer, Dr Khalid Sohail himself is a great writer and writes in many areas both in English and Urdu. Besides she is writing one book which bases on the interviews of family members of those who have raised their children with disabilities. Gohar underlines that she generally works in two or three areas side by side. I am writing again with dr. Khalid sohail ..it is based on the interviews of him on different mental health issues. 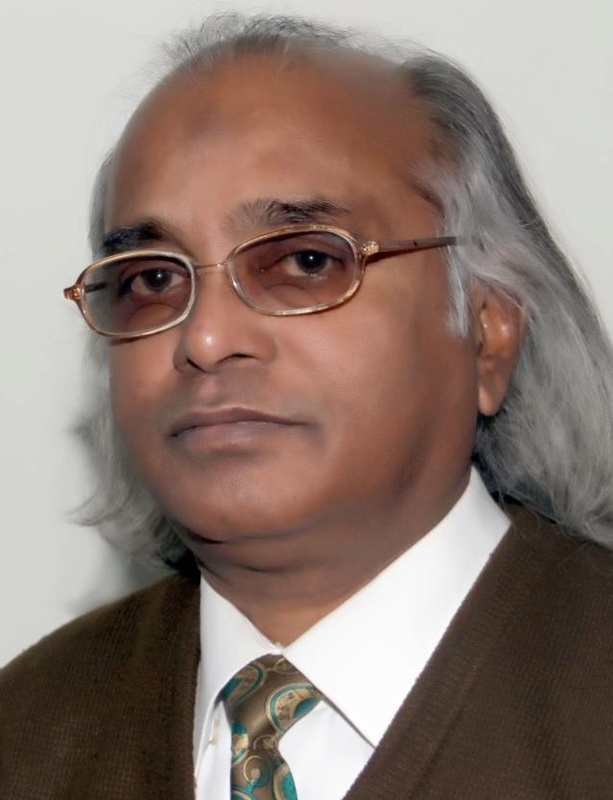 Gohar Taj has also written Urdu short stories highlighting serious social, psychological and economic problems of women and other weak persons of a class based set-up and herstories have been oublished in many prestigious magazines on literature. She holds that her stories had published in ‘Seep’ edited by famous writer and editor, Naseem Durrani. Some od the stories were published in Urdu Magazine ‘Alfaaz. and in Jang Magazine. Most of the stories by Gohar are written on real characters.